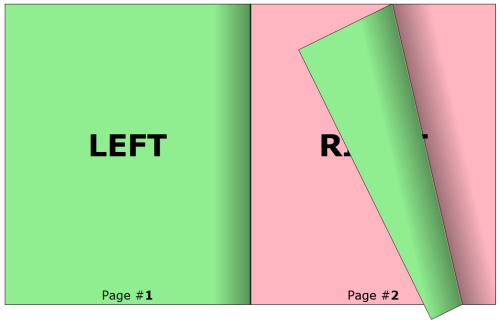 Currently RadBook does not expose separate properties for setting templates for the front and back cover pages(first and last pages in RadBook's items collection). In this case, you can use the already available DataTemplateSelectors - LeftPageTemplateSelector and RightPageTemplateSelector. Depending on the index of each page, we will decide what template to apply on the page. The next step is to create two DataTemplateSelectors, that will take care of picking the right template out. The first DataTemplateSelector will provide template for the front cover page and every consecutive right page, while the second DataTemplateSelector will provide template for the back cover page and every consecutive left page. 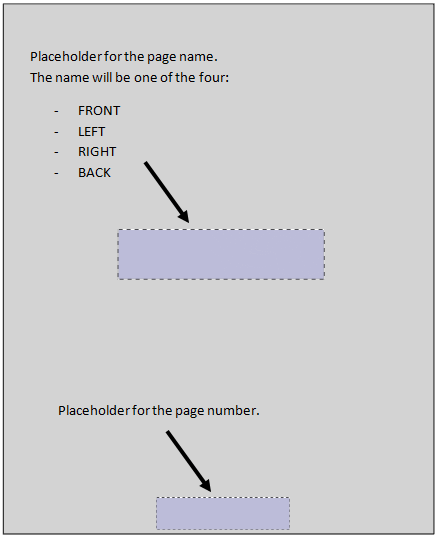 /// DataTemplateSelector responsible for picking template for the back cover page and every consecutive left page. /// Gets or sets the back cover template. 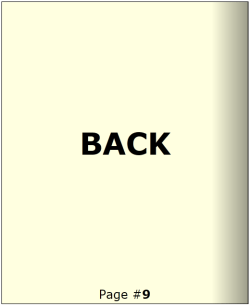 /// Gets or sets template for every left page in the book, except only in the case of a last page. // we need an instance of the book so that we can determine the whether the current page is the last page. // Using the index property, we can determine whether the page is last page or it is one of the inner left pages. /// DataTemplateSelector responsible for picking template for the fron cover page and every consecutive right page. /// Gets or sets the front cover template. /// Gets or sets template for every right page in the book, except only in the case of a first page. // Using the index property, we can determine whether the page is first page or it is one of the inner right pages. Finally, all we have to do is populate the book with items. In this example, the book will be bound to an array of numbers.